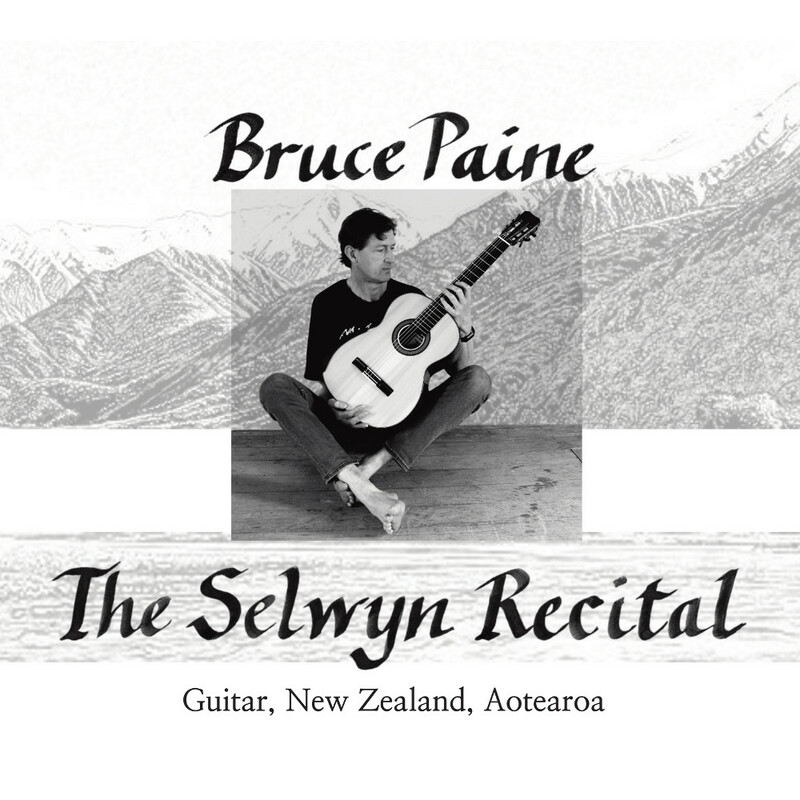 Welcome to the website of Auckland classical guitarist and classical guitar composer Bruce Paine. Find out about future concert events here. Browse Bruce's guitar CD titles here. They make lovely gifts! 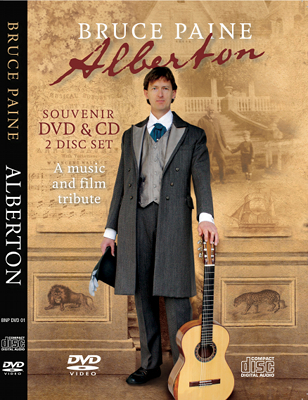 Original classical guitar sheet music is also available here.